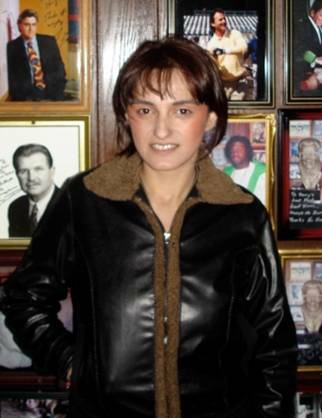 Dr. Nino Ninidze, from Tblisi, Georgia was a visiting anesthesiologist in the USA from April 30th to May 16th, 2008. She was sponsored by Kybele. 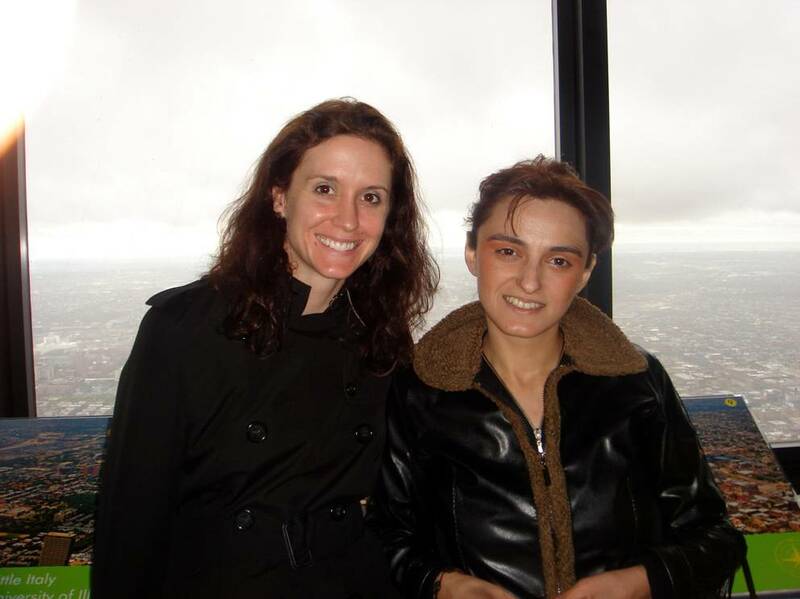 Dr. Ninidze presented two poster presentations at the 40th Annual Meeting of the Society for Obstetric Anesthesia and Perinatology in Chicago, IL. She attended many high quality lectures on topics related to obstetric anesthesia. Dr. Ninidze spent 4 days at Carolina Medical Center in Charlotte with Dr. Brittany Clyne, 3 days in Winston-Salem, at Forsyth Medical Center with Dr. Medge Owen and 4 days in Durham at Duke University in North Carolina to view alternate practices of obstetric anesthesia at various large medical centers. During her visit she also participated in the anesthetic management of high risk obstetric patients. She observed the regional anesthesia techniques for cesarean section and labor with epidural and combined spinal-epidural techniques. Click HERE to read the abstract presentations presented by Dr. Nino Ninidze. 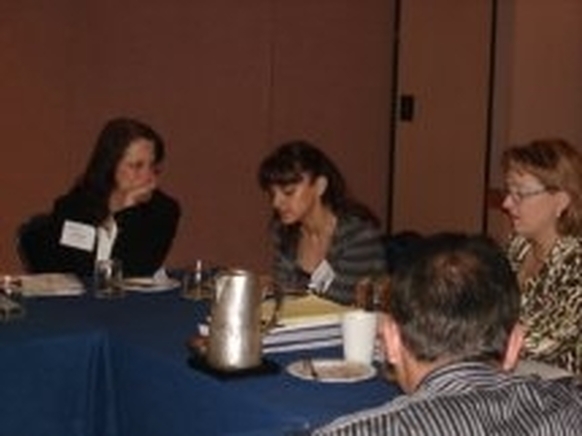 Dr. Ninidze presenting during the SOAP Outreach Committee Meeting – Chicago, IL 2008.